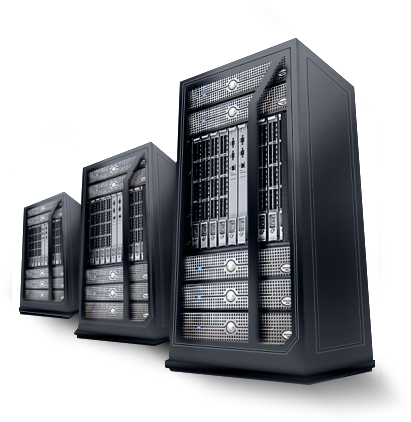 Let Temok awe you with Quality Hosting , Cloud Servers , Dedicated Servers , Web Design & Development . Everything you need related to your Online Presence . You get it at TEMOK with the Lowest Price in Market .